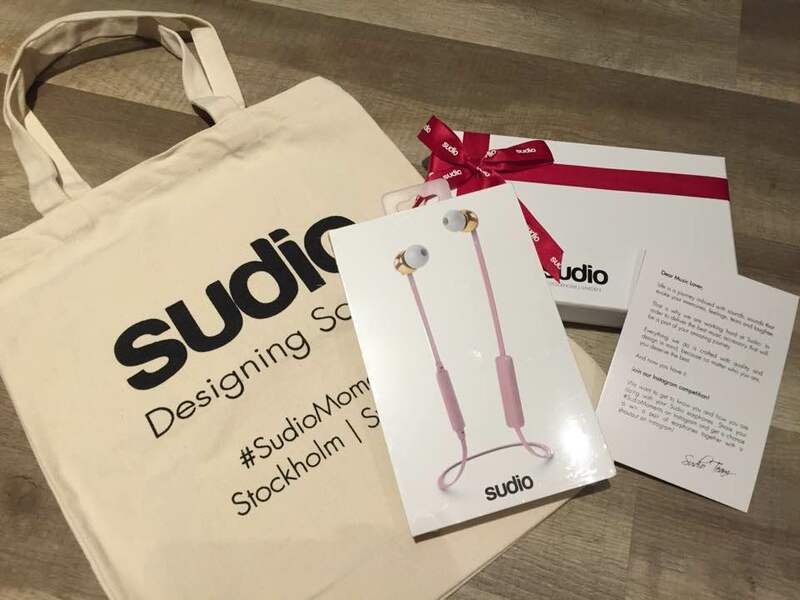 Giveaway : Sudio Sweden’s VASA BLÅ Wireless – Freedom, Functionable, Fashionable! So far my review has been 99.99% kids related products. I must disclaim and admit I am not a techie person and not updated with the least tech gadgets. Hence, I have not review a tech product before as it is not my forte. I shall be honest what caught my attention of this product was not its technical capability but two things – the wireless freedom and the colour PINK! In my free time online, it is always about me sussing out things for my kids ; lesson, products, toys classes, clothings etc. Finally, something for myself and I may turned into a cool and hip mummy! In the past, I had never use earphones as I do not listen to music or during my train rides etc. All the earphones that came with every new handphone set that I have gotten is as new as when I got the phone. But ever since the explosion of the Korean drama serial Descendants of the Sun, I had renewed interest in watching Korean drama after a hiatus of more than 5 years (no thanks to apps like VIU which makes catching Korean drama serial so easy and effortless) , I had absolute reliance on earphones for my viewing pleasure. I started digging out the many “new” earphones can came free with the handphone set. Especially when I watch my drama at night or on my train ride, suddenly a pair of earphones become an indispensable item just like my handphone. However, conventional earphones come with long wires which often get tangled up much to my displeasure. Well, there are things are cord organisers etc but I really do not like having to wind the cord after every use etc. My earphones cords often get into a tangle mess which was my greatest pet peeves. 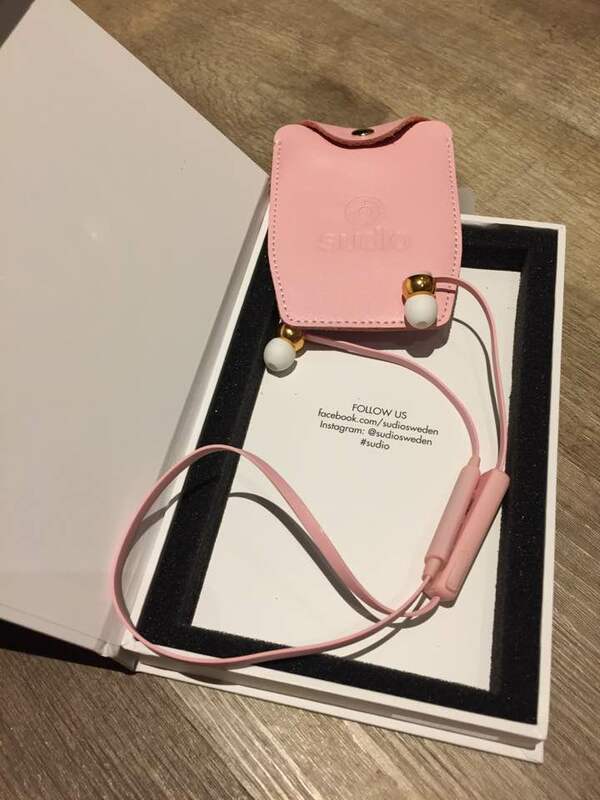 Thanks to social media, I came across a beautiful pair of earphones in PINK! Not only it is pretty in PINK it is wireless ! 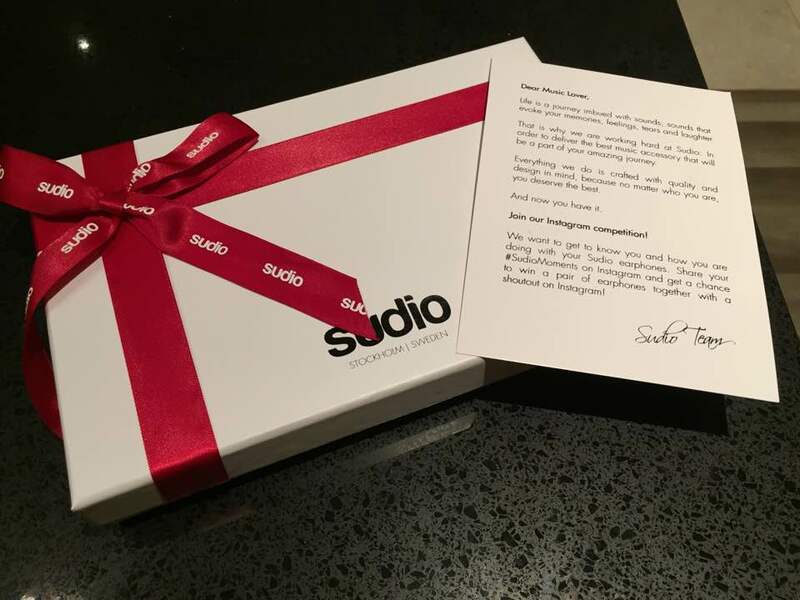 As I am not a techy person I do not normally look at new products in the market but the Sudio’s VASA BLÅ caught my eyes and it was love at first sight. Two PINK earpieces connected by a short cord (in PINK) and that’s it. No more tangle mess ever! I will share with you the technical aspects as best as a layman or a mummy can do. Besides PINK, it comes in 3 other different colours Blue, Rose gold black and Rose gold white. I wanted to write about the beauty but I guess for now I let the photos do the talking…and it comes with a matching leather pouch! 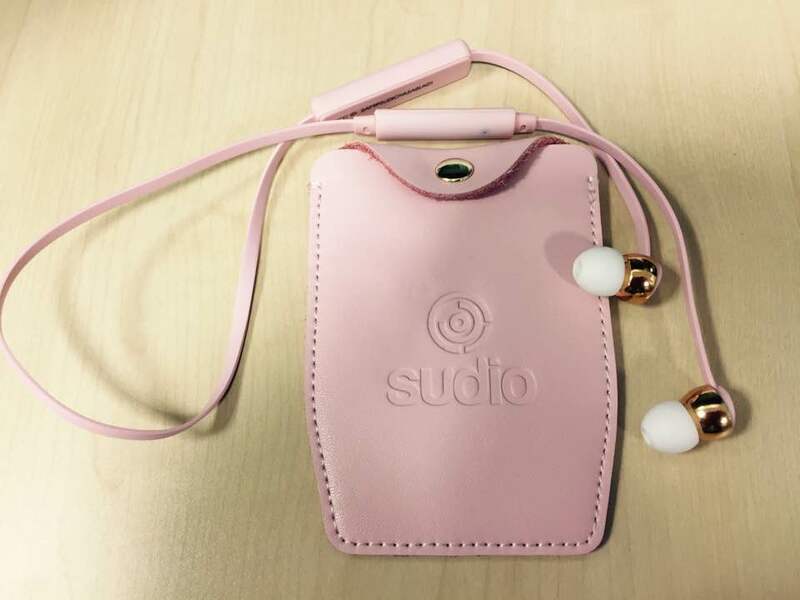 In the box, the earphones also comes with 4 pair additional silicone earbuds of varying sizes, a metal clip, charging cable, owner’s manual and quality assurance card. It’s a no brainer. Just switch on the bluetooth on your handphone. There are only 3 buttons on the VASA, 2 volume control button and 1 main middle button. To turn on, press on the middle button till there is blue blinking lights. To pair, press the same button again and once it is connected you can hear it and it is indicated as “connected” on the handphone as well. To switch it off, press the same middle button and you will see red blinking lights. On a single charge, the pink beauty can last as long as 6 to 8 hours of usage. The sound quality is crisp and clear. It more than enough for my daily usage. So I do charge it at night every other day. For a quick charge, it is a fast at 10 minute but for a full charge, you need to charge it for 2 hours. For Iphone user, the battery life can be seen next to the bluetooth symbol on your phone. However for Android users, you need to install a third party app in order to see the battery life. I have used both types of phones to pair with my pink beauty but I don’t really need to see the battery life on my Android devices as I charge it every other day based on my daily usage. I have been using it for more than 1 month now, mainly for my Korean drama viewing pleasure and listening to the Korean drama OST. I am glad that I have this wireless pink beauty with me now as I am going to start a fitness regime and some jogging/running. It will be so much easier to jog/run without a long cord attached to my phone! 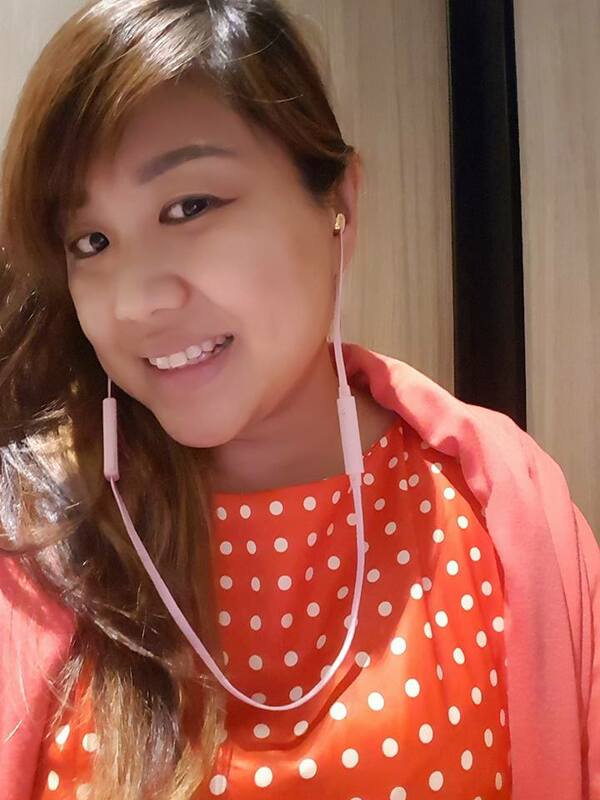 Mummies may ask me for the price tag, it seems a bit steep when the “free” earphones can do the same job but to me , it is a small price to pair for 3 Fs – Freedom, functionality and fashionable! It is great as gift to husbands as well. My hubby uses earphones a lot at night to listen to music. I know he will totally love the Rose Gold Black Wireless Vasa. All purchase of earphones comes with a beautiful gift box and tag. For his next birthday, I do not need to crack my brains anymore and we can have matchy earphones! You can purchase it online here or the physical store in Singapore such as Epicentre ,Best Denki or iStudio. A complete list of Singapore stores can be found here. If you are purchasing it online, it is free shipping worldwide. They have 14 days no question asked return policy. There is also a 1 year warranty for any manufacturing defects. Customers can visit their website to get in touch with their customer service staff for any issues with regard to repairs. 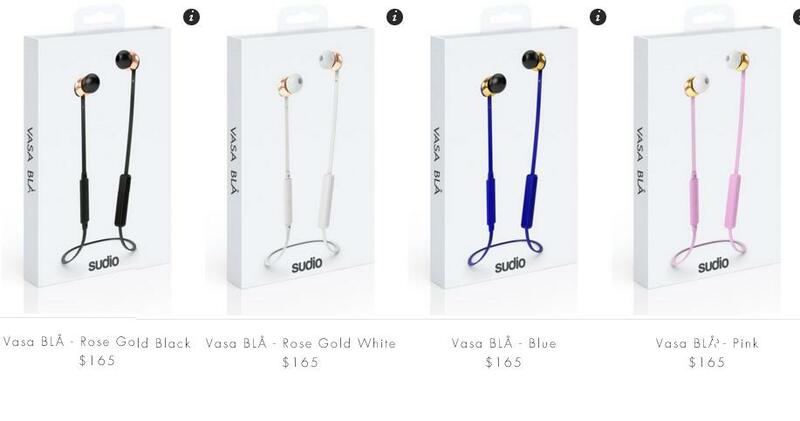 Thanks to the kind sponsors from Sudio, I will be giving away not 1 but 2 VASA BLÅ in the colour of the winner’s choice. Please read through the giveaway steps as there is a slight change from my usual giveaway steps. 4. Liked and shared this Facebook post. Pls comment “Done. IG ? ?” on the same post for my easy tracking. 5. BONUS : Liked and shared the following facebook posts – 3 Little Pigs, Little Star and Spartan Junior Race. Do set your post to PUBLIC so that I can verify your entry. Entries that are not shared publicly on your timeline will be disqualified. Giveaway ends 12 September 2016 (Monday) 2359. 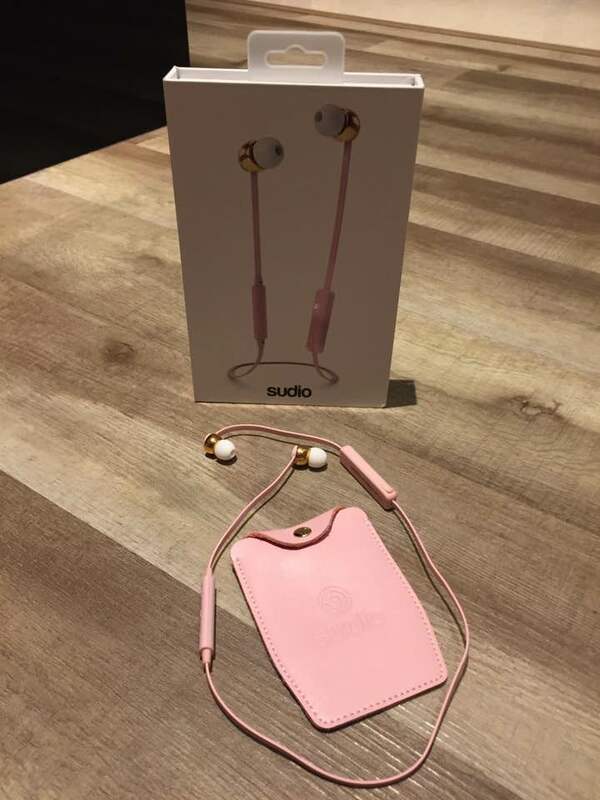 Disclosure: I received a pair of pink VASA BLÅ from Sudio Sweden for the purposes of my review. No monetary compensation was received. All opinions are my own.